Alain Robert, known as the French Spiderman, stunned hundreds of spectators as he creeped up the side of 110 Bishopsgate without any safety equipment. A daredevil has risked his life scaling the City of London’s tallest building, but insists “I’m not crazy”. 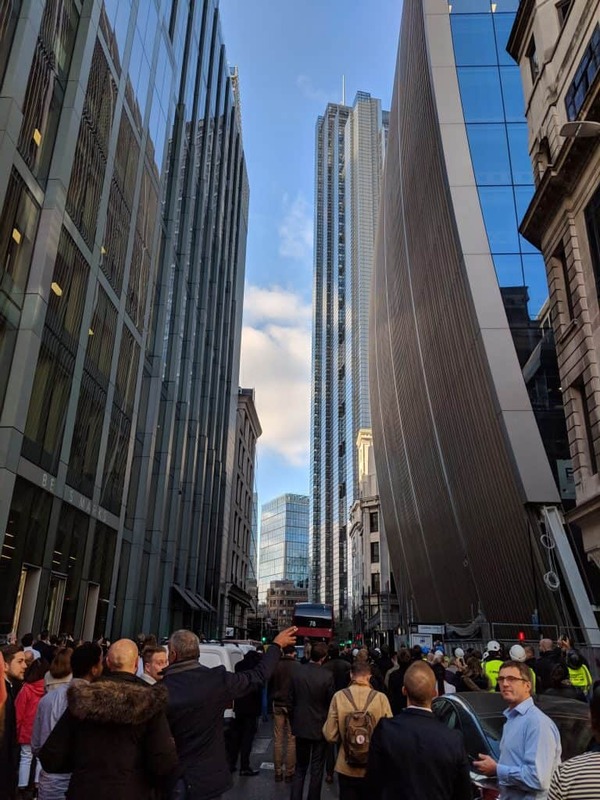 Alain Robert, known as the French Spiderman, stunned hundreds of spectators as he creeped up the side of 110 Bishopsgate without any safety equipment on Thursday afternoon. 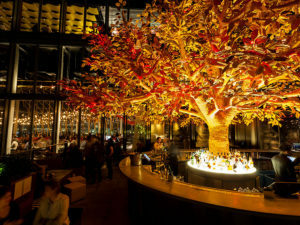 It is believed the 56-year-old, who has previously topped the Burj Khalifa, Eiffel Tower and Sydney Opera House, performed the illegal 755ft climb at the Heron Tower as part of a PR stunt. Shortly before the climb he told Sky News: “I’m not crazy. What I’m doing may seem crazy but I’m not that crazy. “If you are shaving, or if you are cooking, you can also think about many other things. City of London Police closed the streets directly underneath the building as a precaution. Commander Karen Baxter said the incident had a “considerable impact on police, other emergency services and the local community”. She added: “Our officers, the London Fire Brigade and the London Ambulance Service all attended this incident taking them away from genuine emergencies. “Road closures meant a significant disturbance to local transport and businesses and their staff located in the building were also considerably affected. Mr Robert was arrested after he reached the top for causing a public nuisance and on 26 October was sentenced to 20 weeks imprisonment, suspended for two years. He was also ordered to pay £5,500 compensation and received a restraining order to not climb any building in the UK until further notice.